When it comes to working, many of us have had that moment in life where we’ve had to bite the bullet and take a seemingly unappealing job. Doing this is by no means an easy feat, but sometimes it’s important to step out of your comfort zone and take a chance. 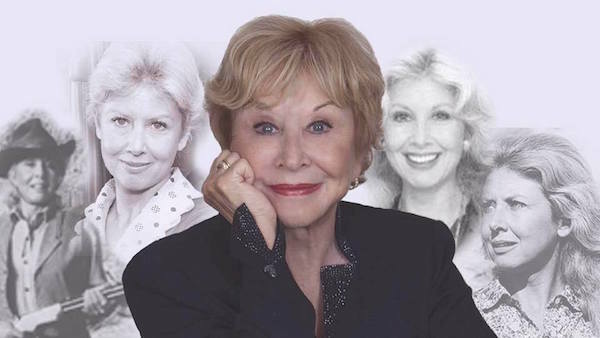 In the case of actress Michael Learned, she admitted in a recent interview with Fox News that she didn’t initially have interest starring in “The Waltons.” But, circumstances in Learned’s life forced her to take a chance. Learned’s role as strong housewife and mother, Olivia Walton, not just provided the actress with a steady acting job, but it also helped her children greatly. 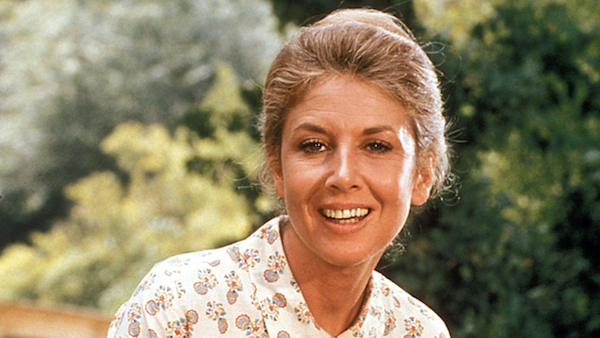 Learned notes that the money she earned from “The Waltons” afforded her children the opportunity to attend private school. 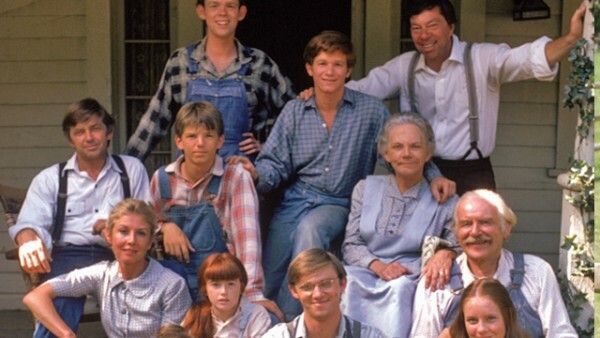 In 1979 – two years prior to “The Waltons” concluding – Learned exited the now iconic series after 169 episodes. Since her time with “The Waltons,” Learned has appeared in numerous TV series, movies, soap operas and stage productions. Now at the age of 78, she remains focused on doing what makes her happy. Be sure to watch “The Waltons” weeknights at 5pm ET/2pm PT on VisionTV! This entry was posted in Articles and tagged Family, Michael Learned, Olivia Walton, The Waltons, Walton's Mountain. Bookmark the permalink.